Wanchain announced WANLab at the World Blockchain Forum in Dubai today. WANLab is an international blockchain accelerator and incubator powered by Wanchain. WANLab will fuel the projects with mentorship, resources and support throughout the different stages of development. WANLab is creating an ecosystem to accelerate the next generation of quality blockchain startups. Today Wanchain announced the first six projects that will be channelled through WANLab. Wanchain will also announce the initial consortium accelerator graduates later in Q2 2018. Similar to how an electronic funds network powers fiat currency transactions, Wanchain will power blockchain transactions. 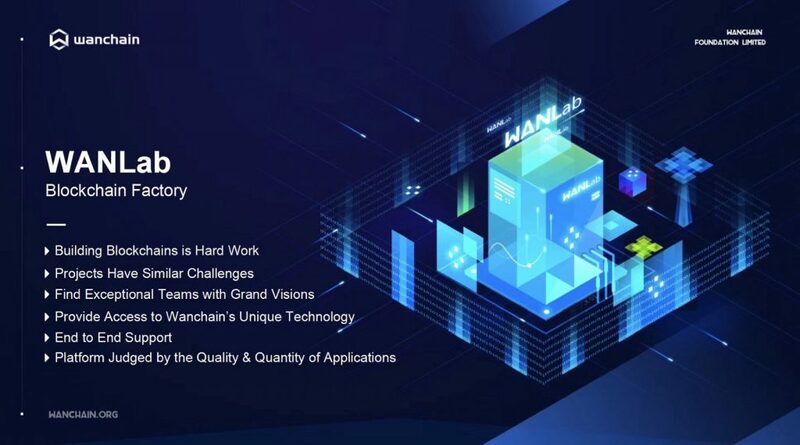 WANLab cultivates the rapidly growing Wanchain ecosystem with highly-vetted and high-potential projects across the global blockchain space.
. Increased exposure and networking opportunity with investors and community in the Wanchain ecosystem.
. Hands-on advisory to the full spectrum of business needs, including marketing, community building, legal and tokenomics. As a digital currency-agnostic platform that enables the global interoperability of multiple blockchains, Wanchain will be the financial back-end powering an array of industry-specific blockchains known as INDUSTRTYChains. These INDUSTRYChains will connect to the Wanchain main-chain using Wanchain’s cross-chain technology. Initial INDUSTRYChains to be supported by WANLab include the travel, gaming, and media industries. Wanchain will provide further details about these projects as well as their new ‘INDUSTRYChain’ infrastructure later in the year. We are proud to announce the first 6 projects that will come out of our WANLab accelerator program. Many are established companies with millions of current users that recognize the power of blockchain to transform their business and industry. 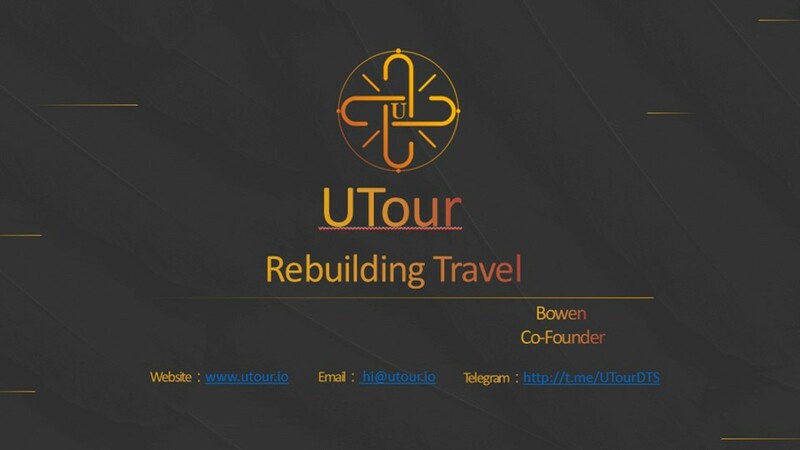 A tourism chain that every individual can free to choose their own travel services or products like air tickets, hotels, car rental, tourist guide, tickets etc. No more fully dependence on the OTAs. Return the gains to the service providers and travelers! Genuine comments can be made and shared here! A We-media knowledge sharing platform connect UGCs (user generated content), We-media and advertisers. A circle that everyone can create, can share, can gain from it. 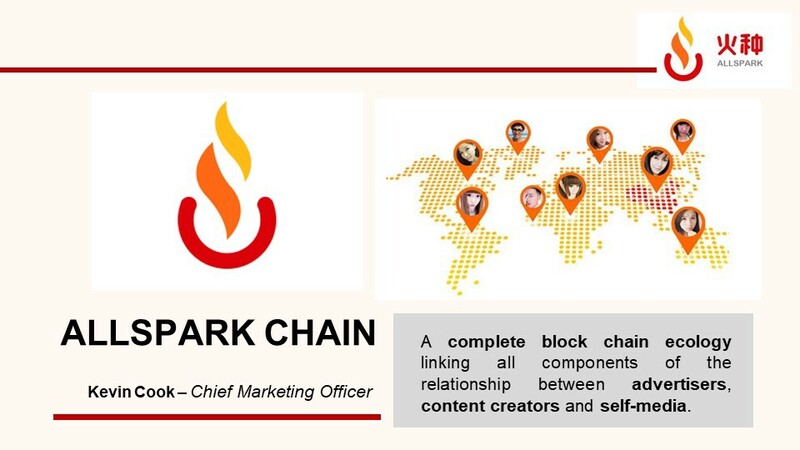 A revolutionary change of traditional advertisement structure with blockchain technologies. 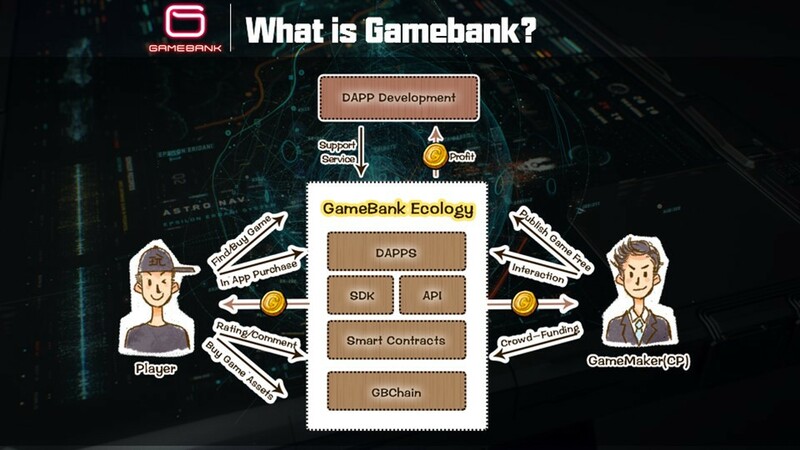 An open, transparent, no-medium gaming blockchain that every player, CP (content provider), gaming services are free to ‘play’ on this chain. Virtual gear can be traded cross different players and games. 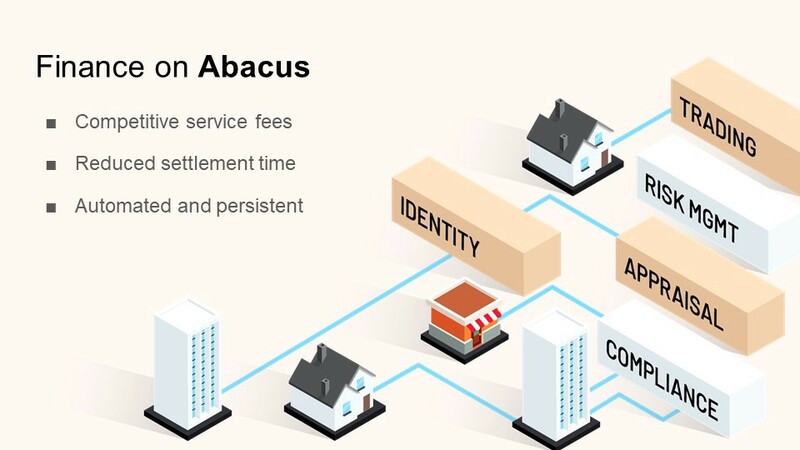 Abacus is an open protocol for services that facilitate financial agreements on the blockchain. It breaks down what central parties do today into smaller, more modular services like identity, compliance, appraisal, auditing, or risk assessment represented as autonomous smart contracts on the blockchain. The open nature of the protocol creates competition for these services, and results in cheaper and faster service providers. Our mission is to create the decentralized financial infrastructure of the future and pave the way for the total automation of financial agreements. Unifying the activities of blockchain investment, the Curve Wallet is building the premier gateway into Crypto — The browser to blockchain. 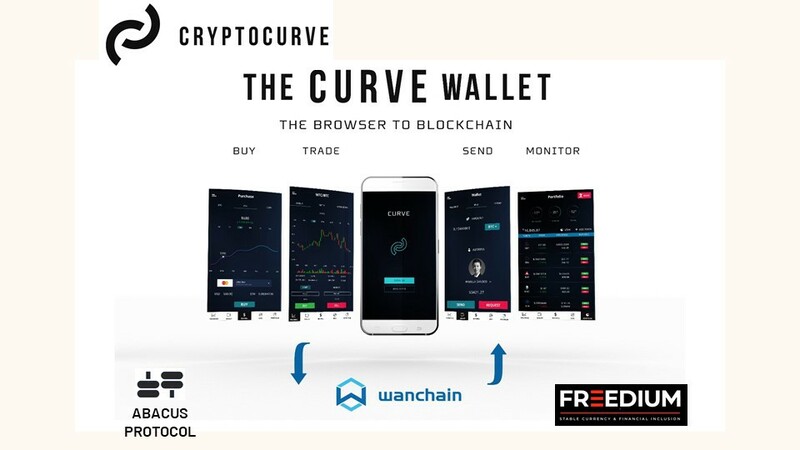 Powered by Wanchain, the Curve Wallet will bring interoperability and the benefits of decentralization to all. CryptoCurve is launching a massive initiative to engage the current crypto community so we can bring the benefits of blockchain technology to world. 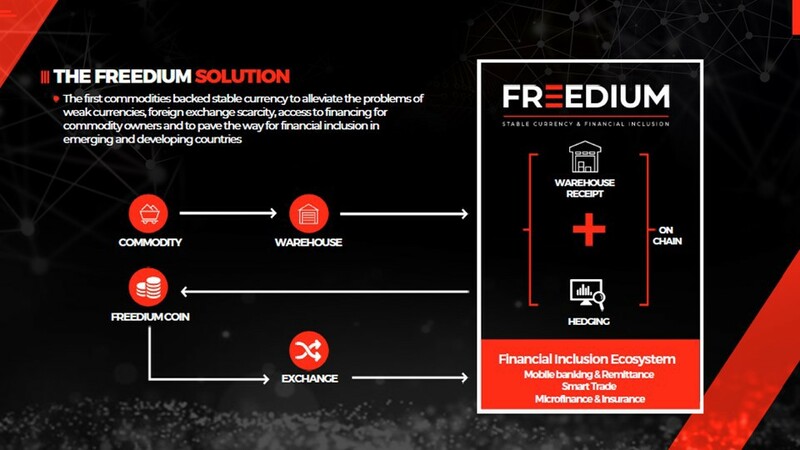 Freedium is dedicated to fostering financial inclusion and unleashing the potential of emerging and developing economies starting with the launch of the first commodity backed, stable digital currency using blockchain technology. Freedium was founded by Keba Keinde, Chairman and CEO of Millennium Finance Corporation (MFC). The Chief Strategy Officer is Aron Dutta, former Global Head of Blockchain of IBM.